By using Project Templates in ConstructionOnline, you can implement repeatable processes and finish your construction projects faster. Don't start from scratch. Spend your time wisely by using Project Templates. Repeatable processes can save you valuable time in the construction industry. Once you find what works, it's important to keep the momentum going. 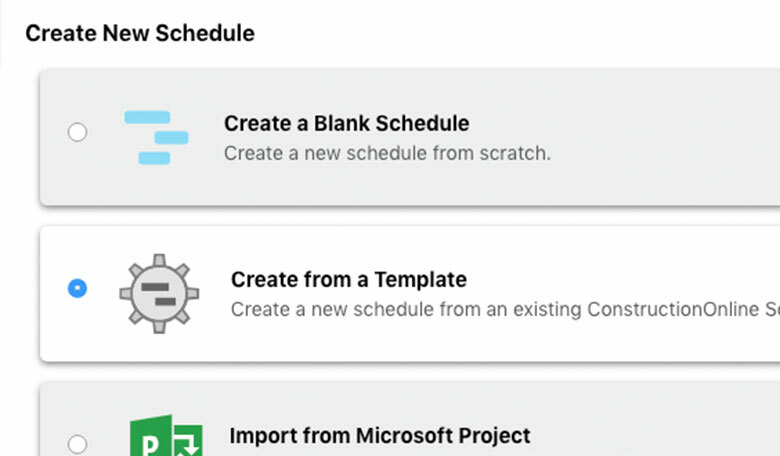 Create, edit, and duplicate project templates so you can save valuable time. 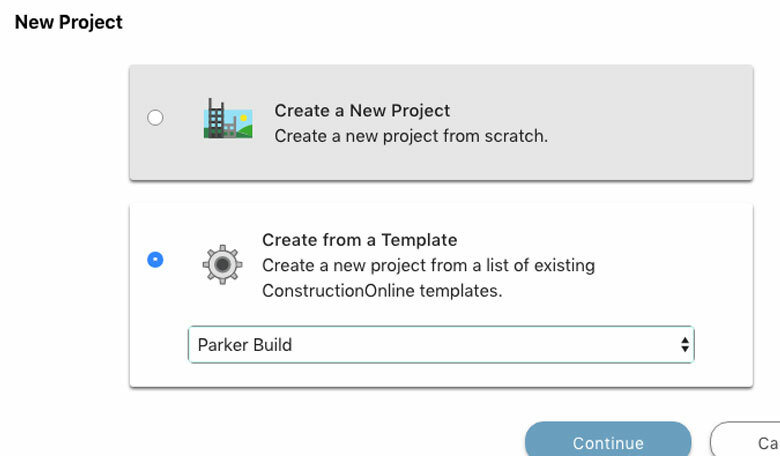 By using Project Templates in ConstructionOnline™, you can streamline your project creation process and save valuable time for projects that are similar in scope. All you have to do is choose which project you want to use as a starting point, and from there you have the option of choosing which information to include from the template, such as: scope of work, Estimate templates, Contacts, Files and more. 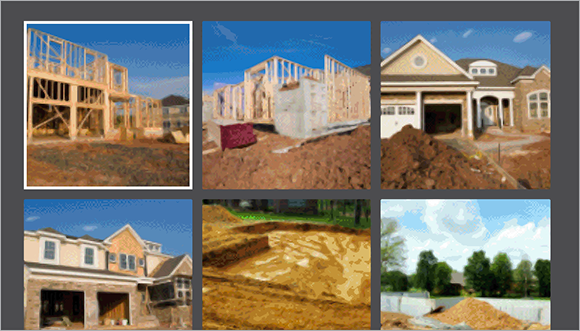 Manage your project estimates consistently by using ConstructionOnline™ Estimating Templates. 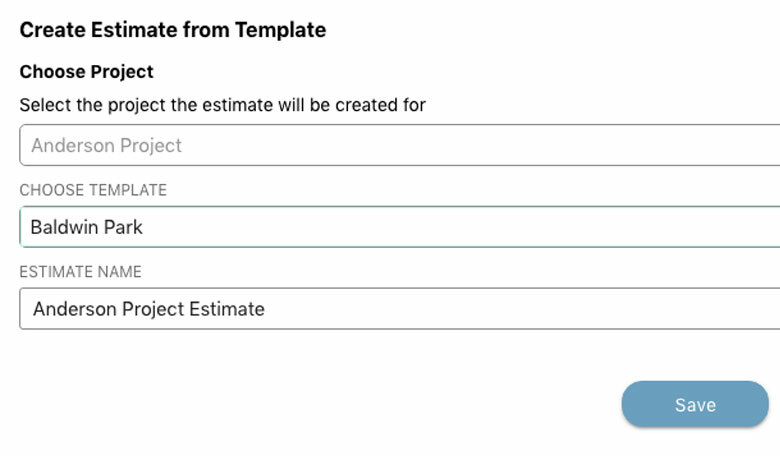 The ConstructionOnline™ Estimating template feature gives you the option of saving your estimate templates and clearing or importing desired values, such as: description, quantity, unit cost, markup and more. The Template feature in ConstructionOnline™ paired with the most powerful cloud-based Estimating in the industry allows you to save valuable time and boost your profits. Creating a project schedule can be a challenging and time-consuming task. By using ConstructionOnline™ Scheduling templates, you can eliminate unnecessary work by selecting a schedule to build upon. 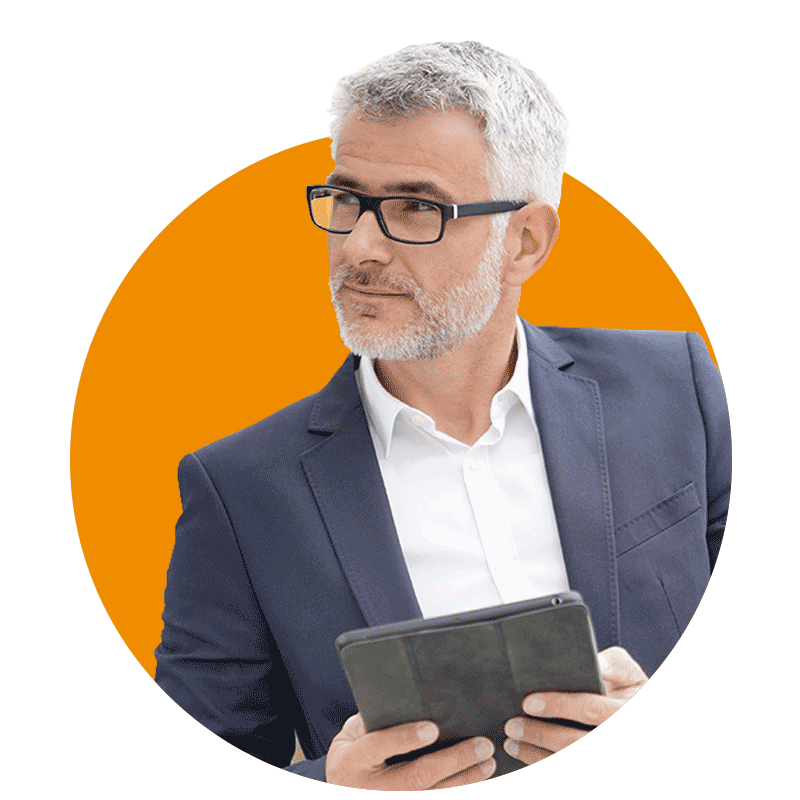 These simple yet powerful options in ConstructionOnline™ allow you to re-use valuable information and focus on what matters most. 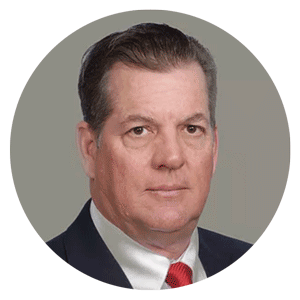 ConstructionOnline™ users create up to 500 estimates and schedules each day, and there are currently over a million projects being managed within ConstructionOnline™. The goal of ConstructionOnline™ is to help you execute repeatable processes that boost your profits while creating a satisfied client base. See what so many other construction pros are talking about by signing up for a FREE trial.